Tottenham Hotspur were told to throw their name into the mix in the hopes of signing Belgium international striker Michy Batshuayi by Leeds United manager Marcelo Bielsa. Bielsa retains a good relationship with Spurs manager Mauricio Pochettino - having worked together at international level - and the 63-year-old also has ties with Batshuayi, having worked with the forward at Olympique de Marseille. Belgian outlet DH claims that Bielsa actually tipped Pochettino off about Batshuayi's qualities and urged the north London club to sign him on loan for the remainder of the season, following Harry Kane's long-term injury. 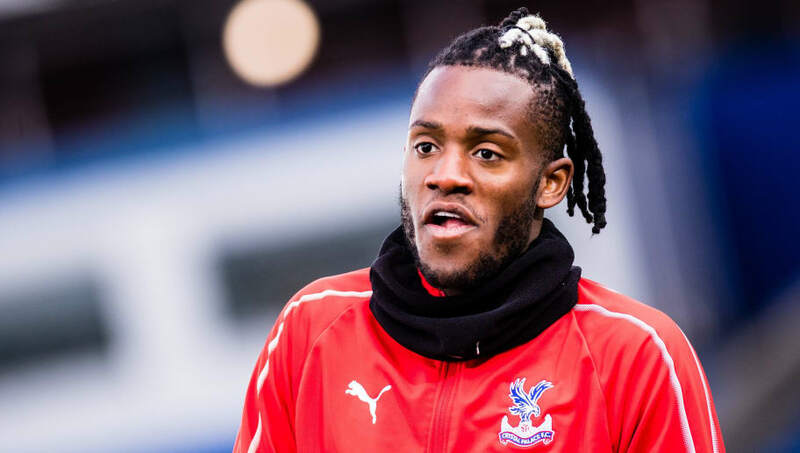 Unfortunately for Spurs, Batshuayi's parent club Chelsea were dead set against sending the forward to a direct rival and the Blues instead opted to send the 25-year-old to Crystal Palace for the remainder of the season. The striker had spent the first half of the season on loan with La Liga giants Valencia CF, but Batshuayi failed to impress at the Mestalla, scoring only one goal in his 15 league appearances for Marcelino's side. Crystal Palace manager Roy Hodgson will be desperate to see Batshuayi reach the same levels that he did whilst on loan with Borussia Dortmund last season. The Belgium international scored nine goals in 14 appearances for the Bundesliga club before an ankle ligament injury cut his season short, all but ending any chance of a permanent move to the Westfalenstadion in the process. Crystal Palace do have some breathing space between them and the relegation places, but the Eagles are still being tipped as candidates for the drop, largely due to their over-reliance on star forward Wilfried Zaha.